WE just love helping our clients have fun and be active. There’s STILL much fun left to be had this summer and so many ways to have that fun. We cannot decide our favorite. Can you? Summer not over yet…. Is there a sport you have been wanting to try but did not know where to go or who to call? 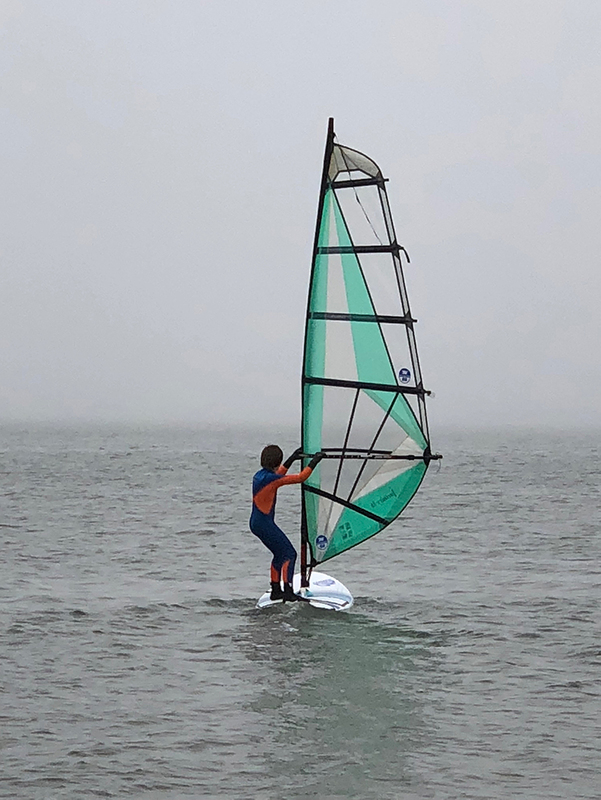 Whether it’s surfing, kayaking, windsurfing, tubing or paddle board yoga, we know the right people to call for just about any water sport you’re looking to do. 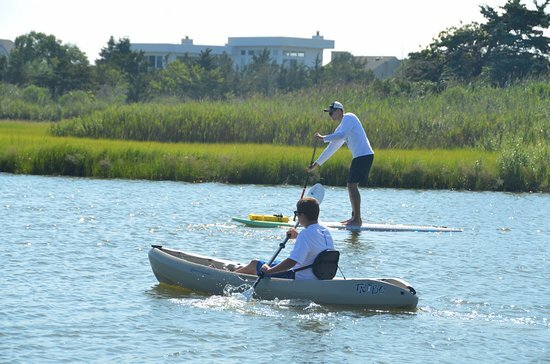 Today there are so many options to choose from when deciding on how to get your exercise especially on the water. If you love yoga on the beach give yoga on the water a try. Paddle board yoga is a fun way to get exercise and combine two great sports. Those who have tried just love it! If you already know how to paddle, we can connect you with a group stand up paddle class or for the more adventurous, a paddle tour group. Whether you’re a beginner or an expert, we’re happy to find the perfect instructor. We can schedule a private or semi-private lesson just for you! If you prefer to just have a board dropped off at your home, we would be happy to arrange it for you. If you live on the water we can come right to your backyard. If not, we can meet at a location that’s best for you. We bring all the equipment you’ll need. All you need to do is come out and be ready to go. 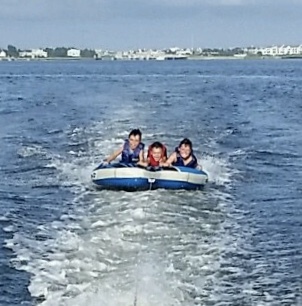 What better way to stay cool these last days of the summer heat then on the water. Want to have fun on the water? Give us a call! We’ll take care of the details. We would love to help you plan a memorable day!